Come and join one of our wreath making workshops in the inspiring and festive surroundings of our Neptune Canterbury showroom. We’ll be getting creative under the guidance of Anna, of Anna's Country Flowers, and creating beautiful wreaths to celebrate the upcoming season. 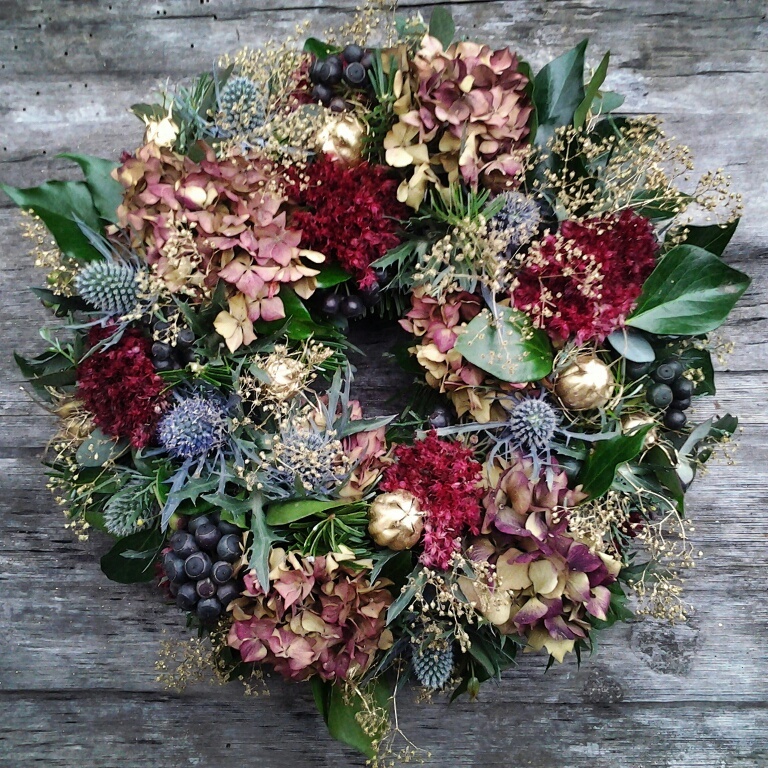 For £49 per person you'll receive all the materials and instruction you need to create a stunning wreath to take home, delicious refreshments from Macknade Fine Foods including mulled wine and nibbles, and the exclusive use of the showroom as your studio! You don't need any prior experience, just come ready with lots of enthusiasm.